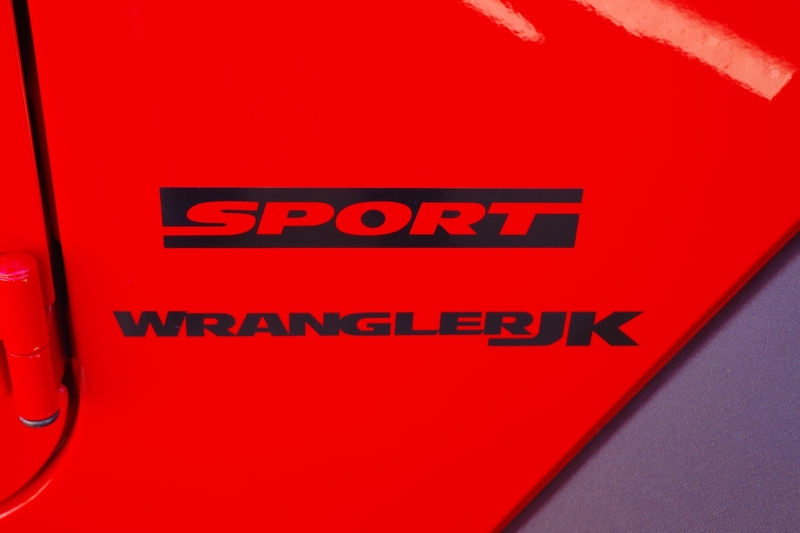 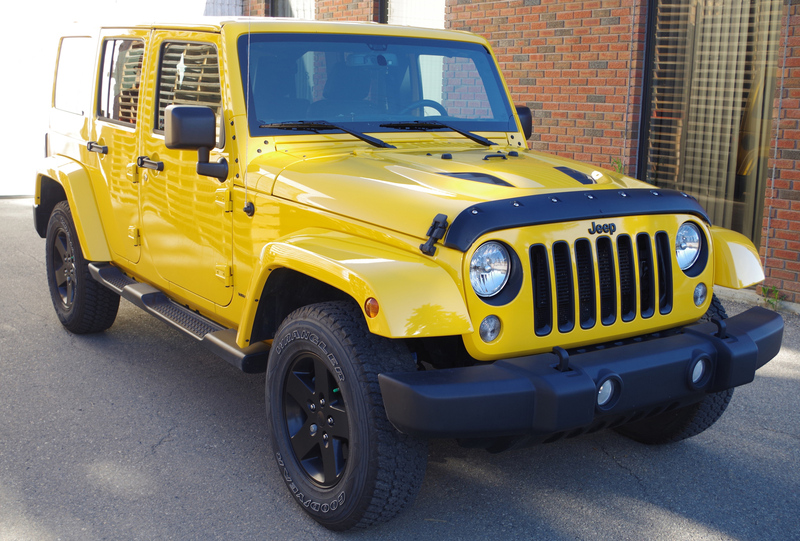 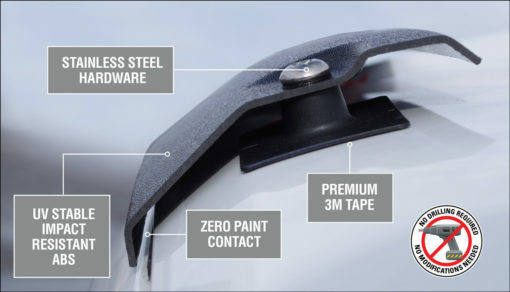 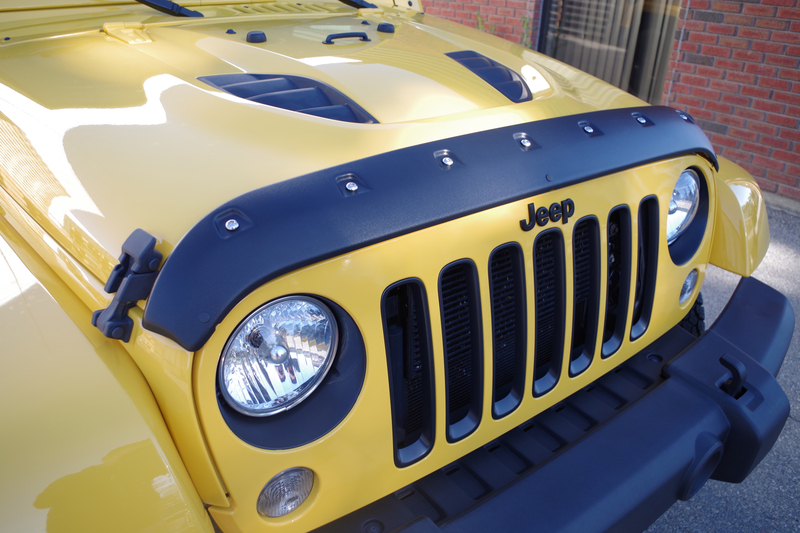 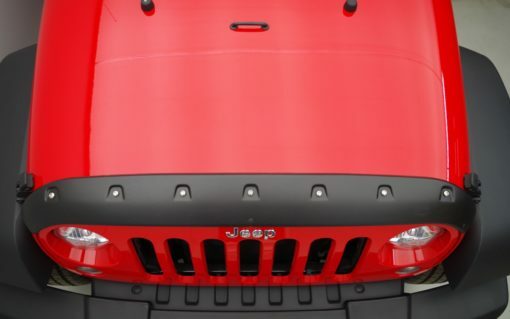 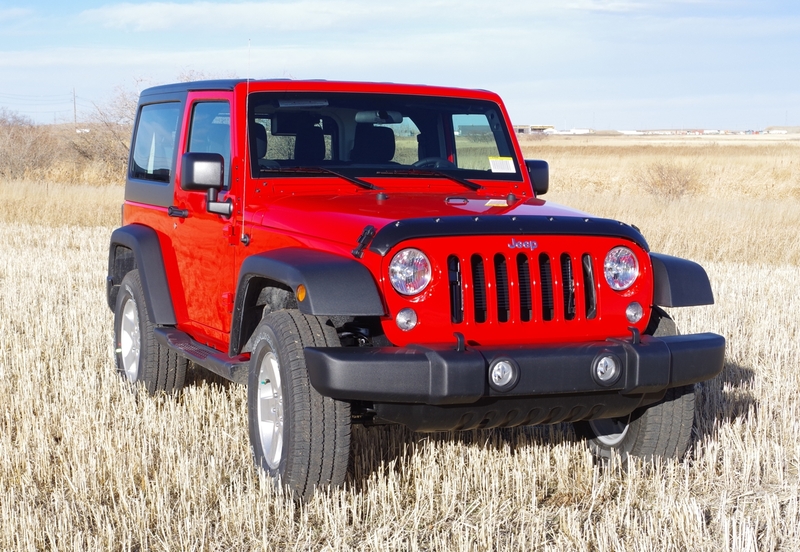 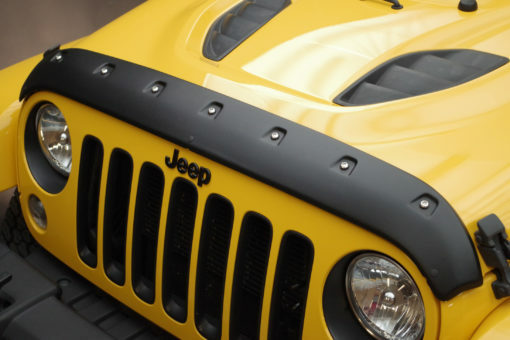 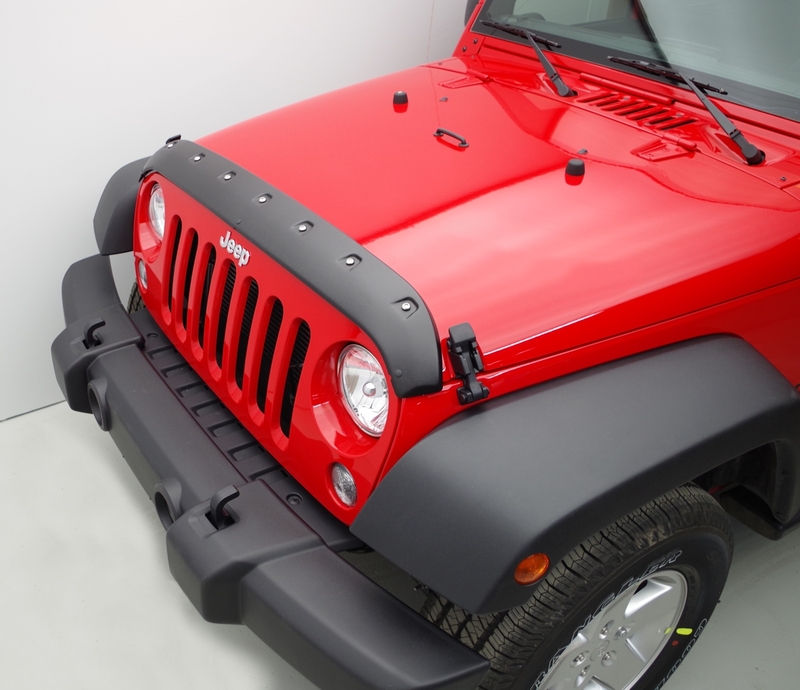 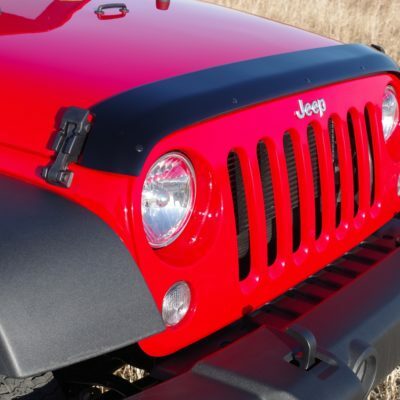 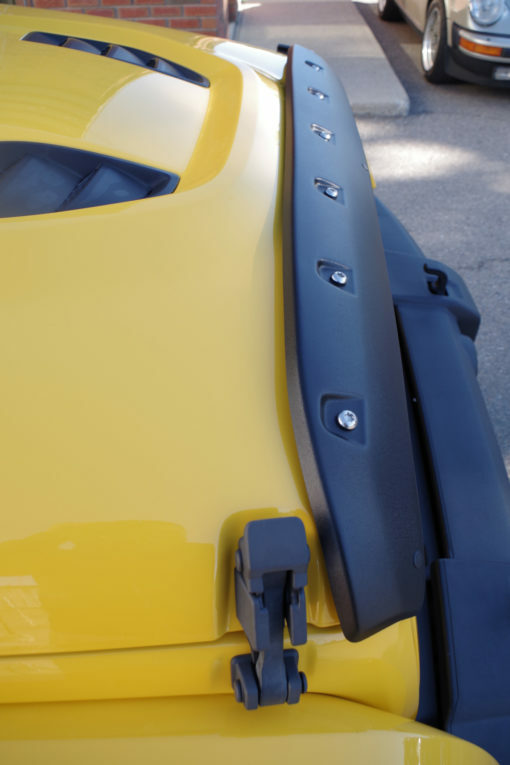 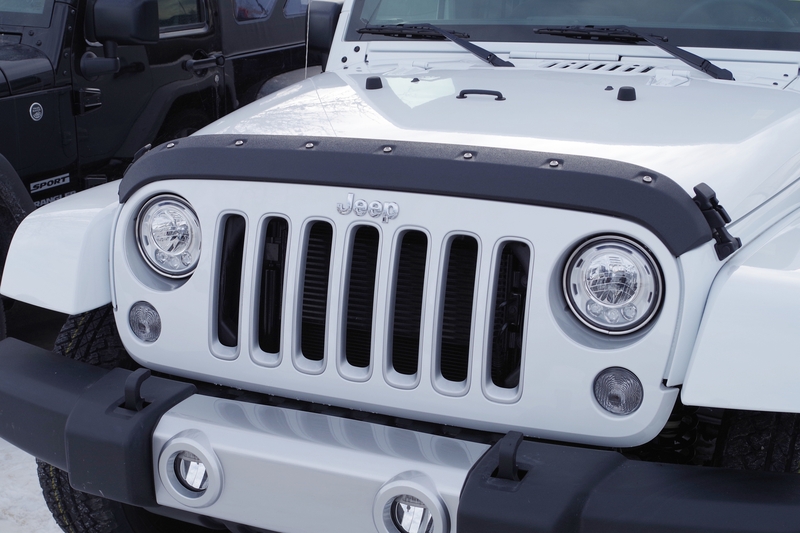 Our Jeep Tough Formfit Guard was the recipient of a 2018 SEMA Global Media Award. 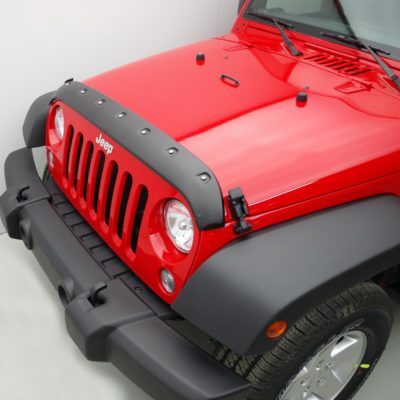 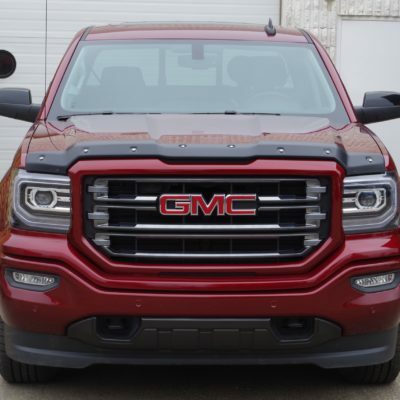 Fits both 2 and 4 Door Jeep Wranglers. 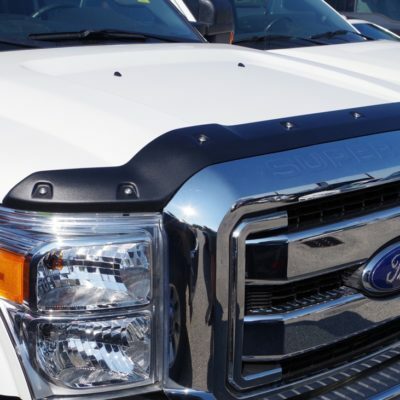 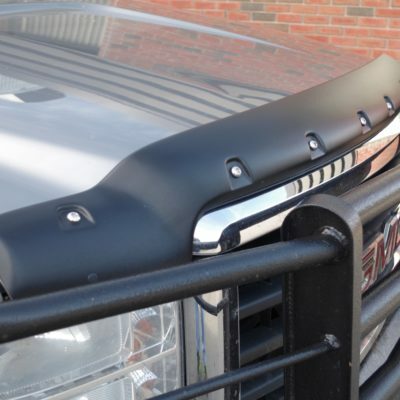 Satin black finish available with smooth or swirl textured look. 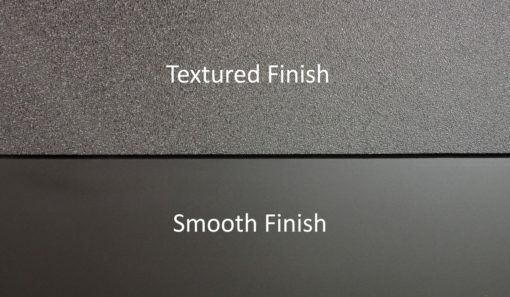 Smooth (TS 7W07) & Textured (TG 7W07). 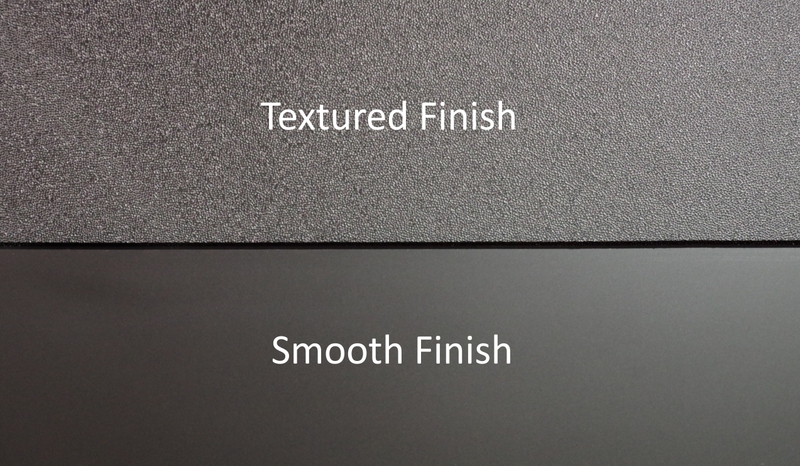 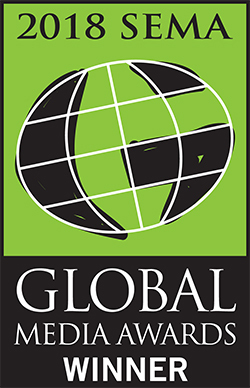 (See Comparison Photo).